G&W Equipment can offer a variety of maintenance options to keep your forklift fleet in top performance. We work on ALL makes and models of forklift equipment. Now with Fleet Track, our exclusive web-based fleet management portal, clients can easily track and monitor their maintenance at no cost! Call us today for a demonstration and see how G&W can serve you. Manage your fleet with our exclusive web-based portal anytime, day or night. Quickly view service invoices, analyze spending, track individual trucks and so on. Call us for a Demonstration. 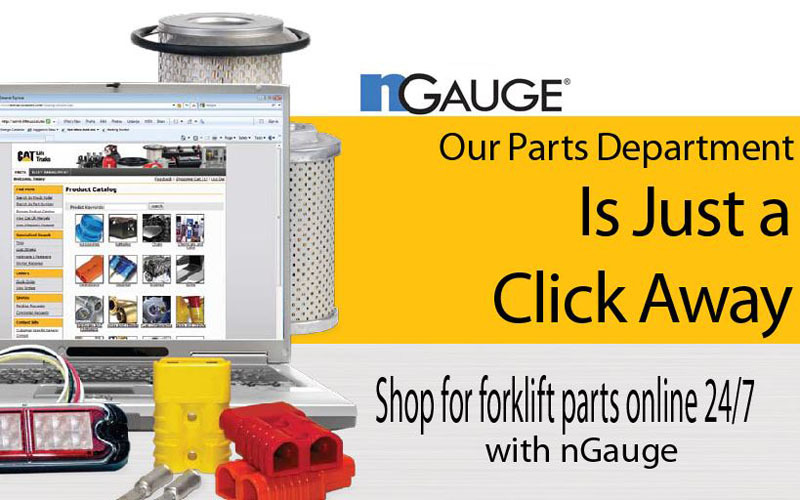 Visit our parts department 24 hours a day, 7 days a week with nGauge. 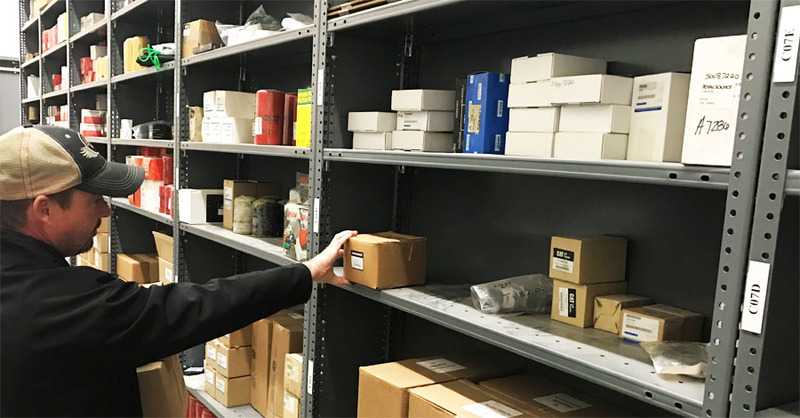 Create your own parts lists, search or browse our parts catalog. Call us for details.